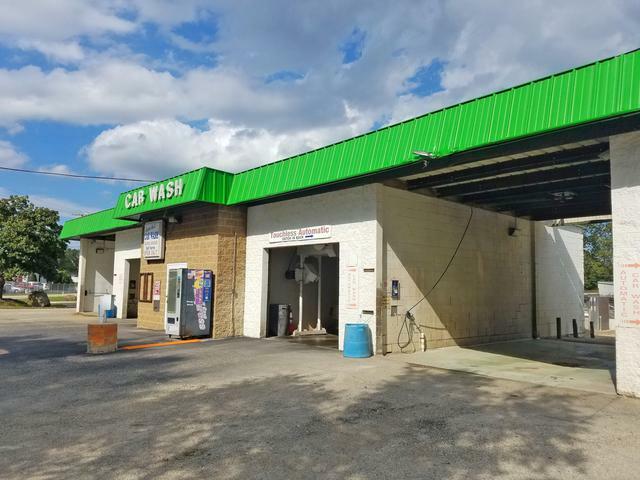 Car wash with "touchless" automatic wash bay and three additional bays for self service (two tall/one short). All coin operated with no attendant required. Open for business 24/7! Management involves keeping soap bins full and collecting money. Current owners outsource repairs and can supply all vendor information upon request along with recent Income/expense data. 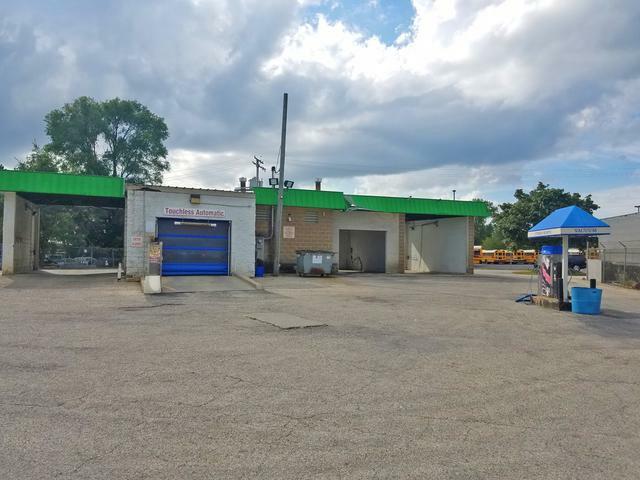 Sale includes real estate AND operating business!! 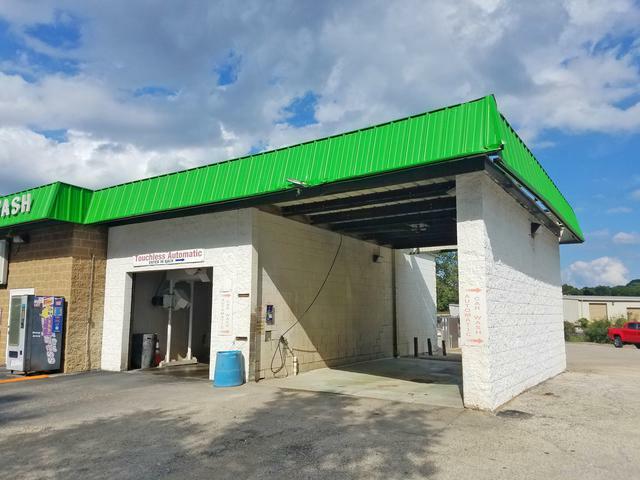 This block structure can remain a car wash or be repurposed for possible auto repair, body shop, self storage, auto detail shop, commercial, industrial uses. New uses subject to Village of Fox Lake approval. 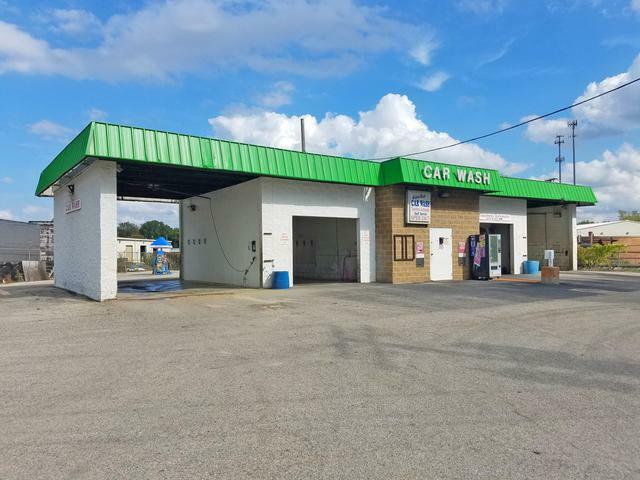 Car wash sits on approximately 24,000 square feet of M-1 zoned land. Just a few hundred feet off Route 12! Call LO to show.